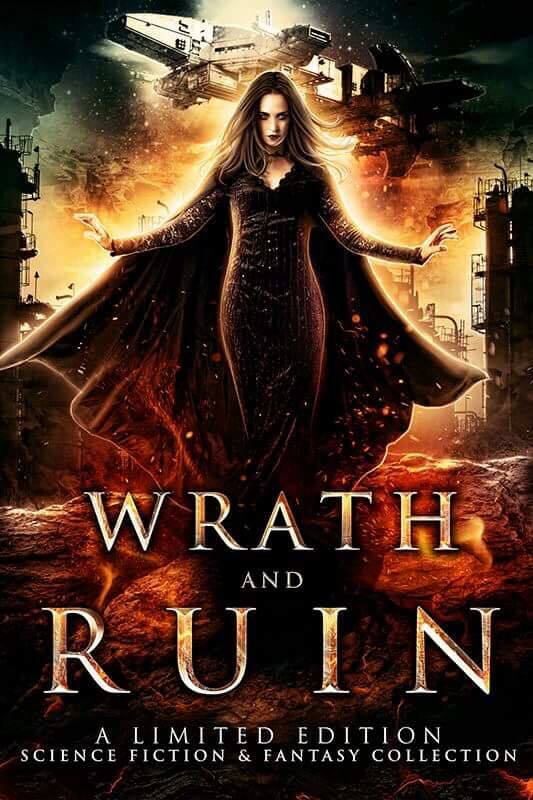 Wrath and Ruin - Craig A. Price Jr.
20 bestselling authors. 20 exclusive novels. One epic collection. From magnificent dragons, bloodthirsty aliens, and mad genetic engineers to intergalactic wars, magical curses, and fantastical worlds, you'll find everything you’ve been waiting for in this heart-stopping, limited edition collection. ONLY 99 Cents!! Buy NOW!!! Limited Time! !